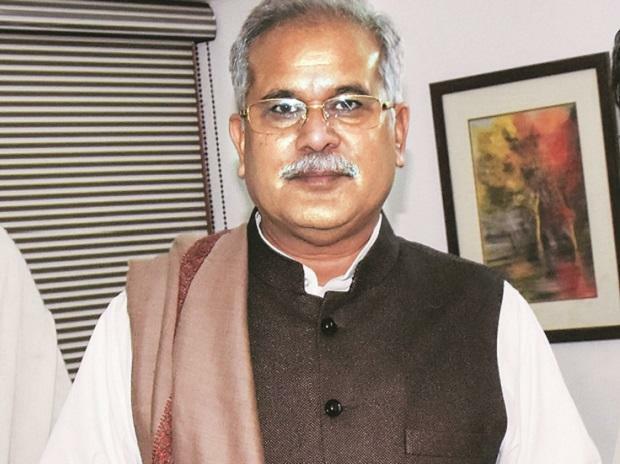 Chhattisgarh Chief Minister Bhupesh Baghel on Wednesday ordered officials to withhold distribution of free smartphones under the Sanchar Kranti Yojna (SKY) launched by the previous BJP government. In a video conference with district collectors and superintendents of police, Baghel directed that distribution of smartphones be stopped in all 27 districts till further orders, a government spokesperson said here. Appropriate decision on the distribution will be taken later, the official quoted the CM as saying. The Raman Singh-led BJP government had launched the SKY scheme in July ahead of the state Assembly elections. Under the scheme, 50 lakh smartphones were to be distributed free to women and students. So far, around 30 lakh phones have been distributed, as per the state officials. During the meeting, Baghel also directed officials to take immediate steps for implementation of the promises made in the Congress' poll manifesto. Baghel also ordered stern action against coal mafia and land mafia, the government spokesperson said. The chief minister also asked the officials to keep a watch in border districts so that paddy from neighbouring states is not brought to procurement centres in Chhattisgarh (to take advantage of higher MSP announced by the Congress governmennt in the state). He also asked officials to take a stock of crop losses due to the rainfall in the past two days due to Cyclone Phethai and arrange distribution of compensation. Reacting to the new government's decision to stop distribution of smartphones, BJP MLA Shivratan Sharma called the step "inappropriate". "The SKY scheme was launched to empower women from poor households with means of communication," he said.